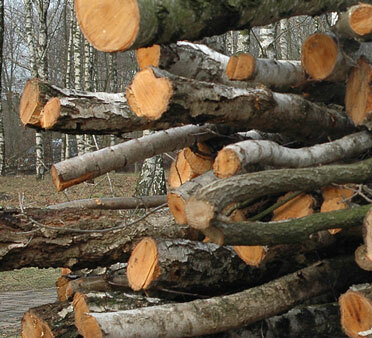 Reston Tree Experts, Inc are Northern Virgina's leading tree removal and tree service experts. We've proudly serviced NOVA's commercial and residential needs since 1998. Our staff are full time landscaping and tree removal professionals dedicated to timely, safe and cost effective solutions to your project.